A lawsuit filed in California accused the makers of a popular breast cancer chemotherapy drug of hiding side effects, including permanent hair loss, and misrepresenting the drug’s benefits. 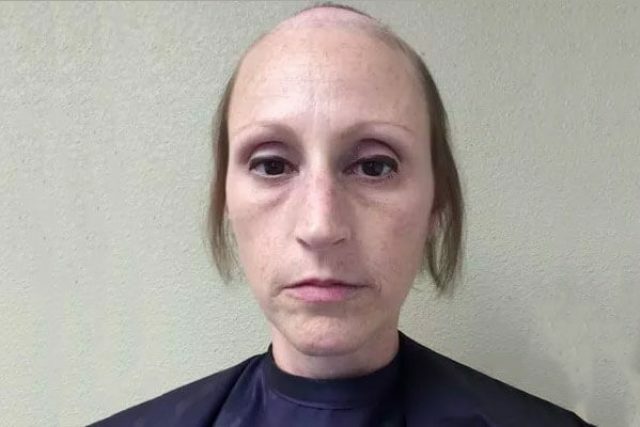 Ami Dodson filed a lawsuit against Sanofi-Aventis, the makers of the chemotherapy drug, Taxotere (docetaxel), claiming the drug caused her to suffer permanent hair loss (alopecia). Furthermore, she said the drug maker engaged in marketing schemes to drive up the sales of the drug while hiding the medication’s increased toxicity compared to other similar drugs. Nearly 3 million women have a history of breast cancer in the U.S. Of these women, about 75 percent were prescribed Taxotere. 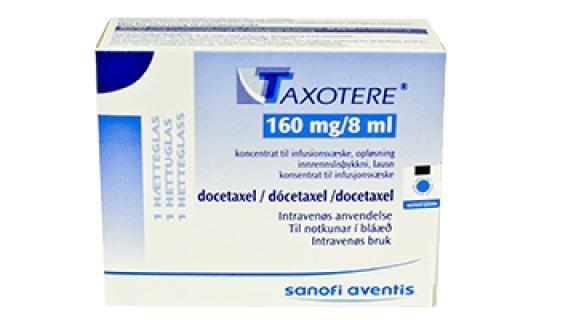 The U.S. Food and Drug Administration (FDA) first approved Taxotere in 1996 and by 2004, it raked in $1.4 billion each year for Sanofi. The drug is approved for use in treating a variety of cancers. In 2004, the FDA approved the drug despite significant toxicity that could cause leukemia and congestive heart failure, according to the National Cancer Institute. Dodson claims she would not have used Taxotere if she had known it could cause permanent hair loss, especially since other less toxic options were available. Legal experts claim many more Taxotere lawsuits like Dodson’s will be filed. Although temporary hair loss occurs after treatment with chemotherapy drugs, in most cases the hair grows back. Permanent alopecia is uncommon. The issue with Taxotere is that studies show it has an increased risk that hair will not grow back after use. Hair loss can occur over the entire body, including loss of eyebrows, eyelashes and pubic hair. When combined with other chemo drugs, the hair loss can be more devastating, according to the Rocky Mountain Cancer Center in Colorado. According to the center, it saw permanent hair loss in up to 6.3 percent of its patients. In the 1990s, Sanofi and Aventis sponsored the GEICAM study. By 2005, results of the study showed 9.2 percent of patients suffered from hair loss that lasted 10 years or longer. The Dodson lawsuit alleges the drug makers withheld these results from the public. Sanofi warned a few other countries about alopecia risk but did not warn women in the U.S. Instead, Dodson says the company gave a vague warning that said “hair generally grows back” after its loss. Sanofi has yet to issue a statement in response to the allegations.